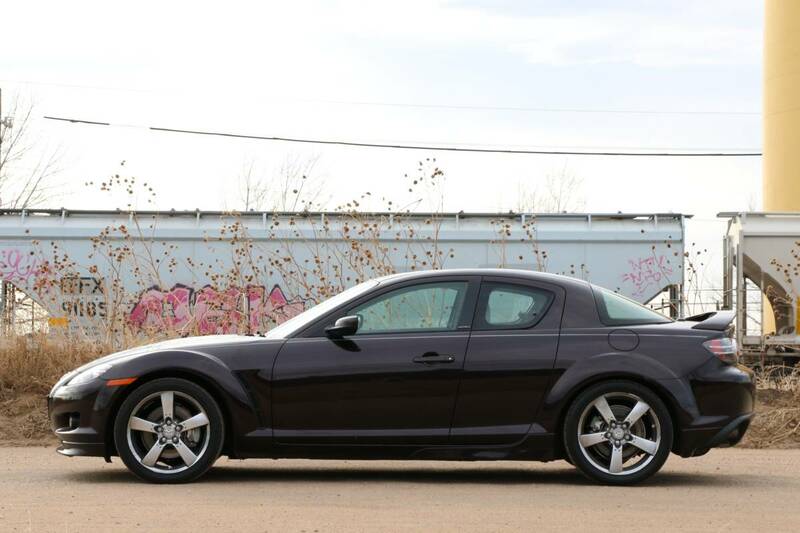 There is a buyers guide titled "The Mazda RX-8: One of the Best, Worst Cars." That pretty much sums up the RX8. Maybe. 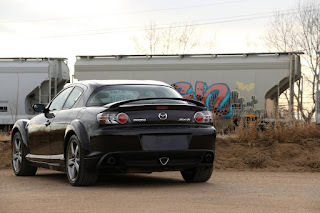 The RX8 wasn't a coupe, it wasn't a sedan and it wasn't a traditional 2 seat sports car. In a way it was all of those. It has the basic shape of a coupe. It has rear doors (rear hinged) like a sedan. It handles like a sports car. 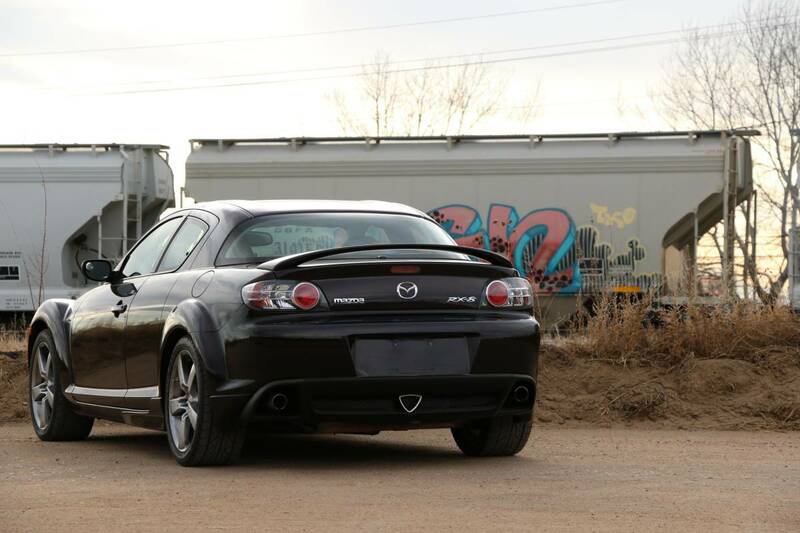 The RX8's styling is a matter of personal taste. I like it, but don't love it. I look at it as a coupe. A nicely, but not spectacularly, designed coupe. What was spectacular was the RX8's handling. With a 50/50 weight distribution it handled as well as - or better than - many traditional 2 seat sports cars. The interior is also pretty spectacular. The seats are comfortable and well bolstered. The dashboard is well laid out and still modern looking. The rear seats are usable, but like in any coupe, you wouldn't want to spend a lot of time back there. They are easily accessible through the rear doors. So why did the author of the Buyers Guide linked above call it one of the "worst cars?" 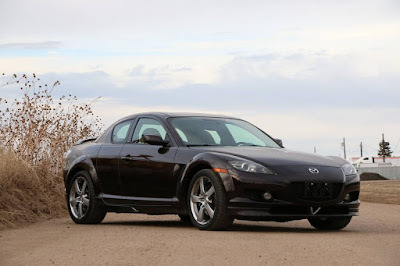 Well, the RX8 - especially early ones - had one huge flaw. The engine. A pretty important part in any automobile. Like most of the car, the RX8's rotary engine was pretty spectacular. For awhile. For a short while. The engines were known to fail at 30,000 miles. 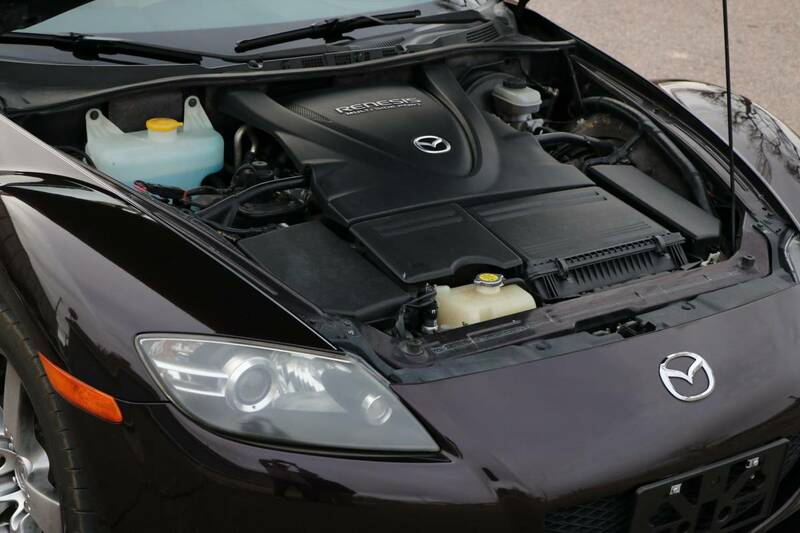 Mazda replaced countless RX8 engines - especially in the early cars. Here's where it gets interesting... That last paragraph may not be true (although, I have to admit, I always thought it was). According to RX8help.com the dealers were often misdiagnosing ignition coil failure as engine failure. To make matters worse, Mazda was replacing the engines with reman units - not built by Mazda - that were bad. As RX8help wrote, "replace something that isn't broken with something that is and yeah, things aren't going to go well." 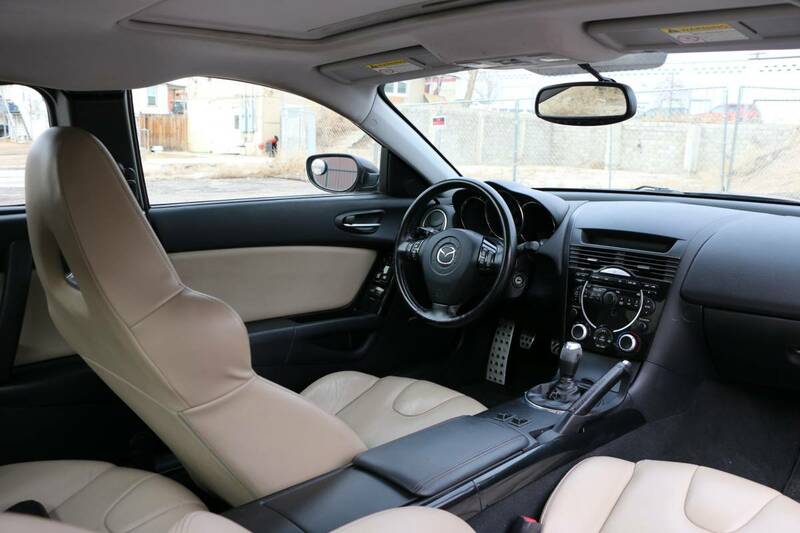 In 2008 Mazda brought the remanufacturing process in house and things got better, although there still seemed to be issues with the rebuilt engines. This is a Mazda RX8 "Shinka Edition." Shinka is a Japanese word meaning “evolution” or “transformation.” The 2005 Shinka Edition cars came painted "Black Cherry Mica." It's not a color that photographs well - it tends too look black in pictures - but it is a gorgeous color. The big issue with this car is the engine. The seller says this car has 129,000 miles on it. It is safe to assume it is on at least its second engine. (Even good ones start to fail at 100K.) Maybe its on its third or fourth. This would be the very first question I would ask the seller. I would also look for documentation as to who did the rebuild(s). The asking price for this car is $4400.00. That's not a lot of money for a car that, when running properly, is an absolute blast to drive. Just be aware of its issues and be financially prepared to replace the engine at some point. While I don't pretend to have any knowledge about what cars will rise in value in the future, I believe the RX8 will be a future collectible. 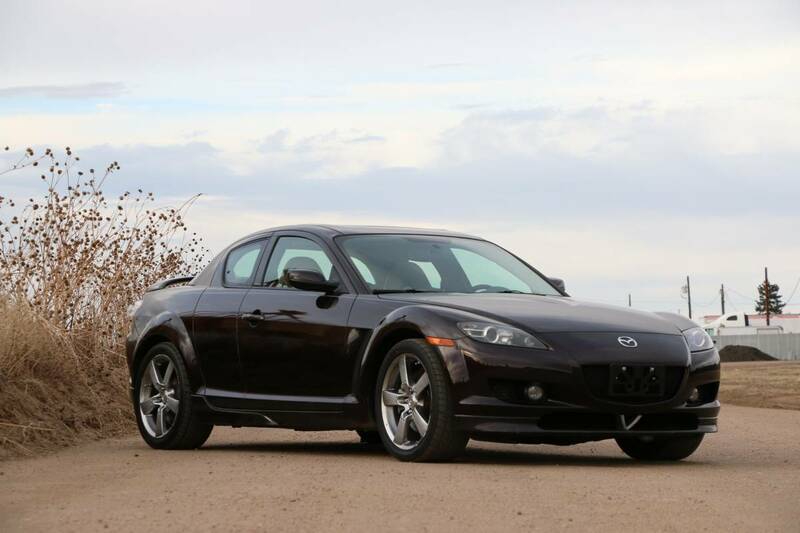 The money you spend now for this - or any - RX8 may seem like a bargain in the future. Located in Henderson, CO, click here to see the Craigslist ad.